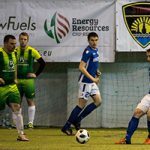 Keeping on the tradition of supporting sports movement in Latvia, “NewFuels” RSEZ SIA and “Energy Resources CHP” RSEZ SIA have provided a financial support to a football event of the European level. 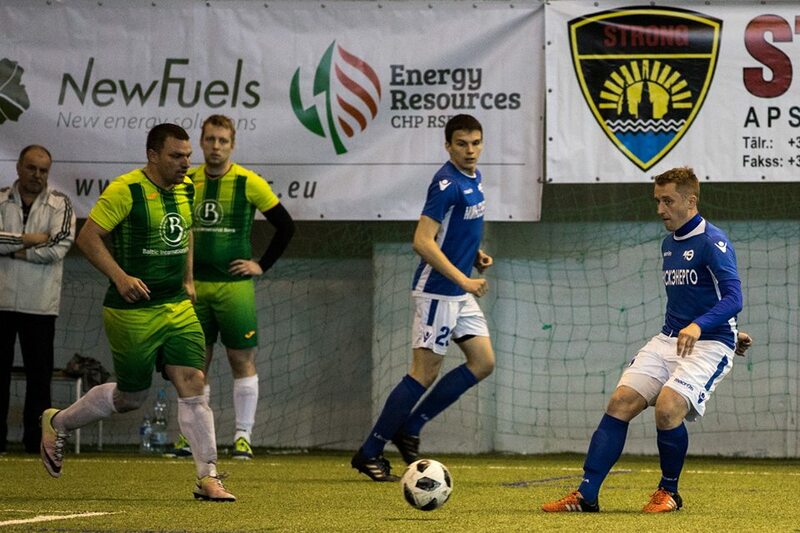 On Saturday, May 5, 2018, the 1st stage of European Cup in corporate football was held. Teams from Latvia, Lithuania, Estonia, Poland, Russia and Belarus participated in the tournament. We wish to thank the manager of the security company “STRONG” and the president of “Latvian Association of Corporate Sports Tournaments” Sergejs Scegolevs for the active contribution and wonderful organization. We will be happy to participate actively in sports development and will promote it not only in the business environment but also outside of it!